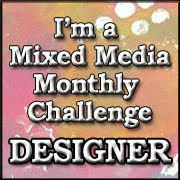 I'm entering this card into the Moxie Fab World Card Design Handbook Challenge for Movement. I feel like it looks like all these appliances are falling so I thought it might fit. Click HERE to join in all the fun. 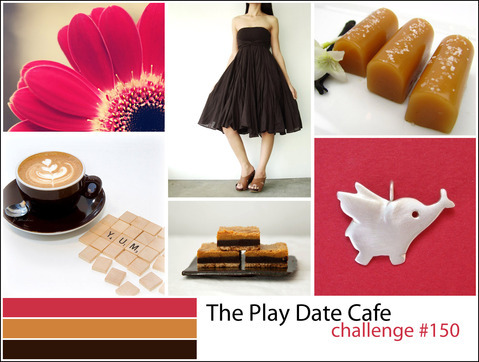 It's time for out next color story at The Play Date Cafe. This week our colors are Flamingo, Honey, & Coffee. 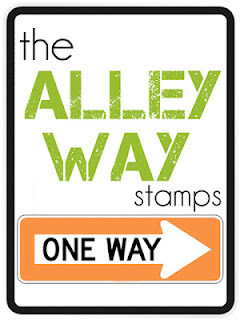 Our sponsor is The Alley Way Stamps. They graciously provided all of the design team with stamps. I used a fun set called Kitchen Gadgets. My card base is Early Espresso from Stampin' Up and the die is Top Note by Stampin' Up. I colored the Kitchen Gadgets with Copics and adhered them to the card with foam tape. 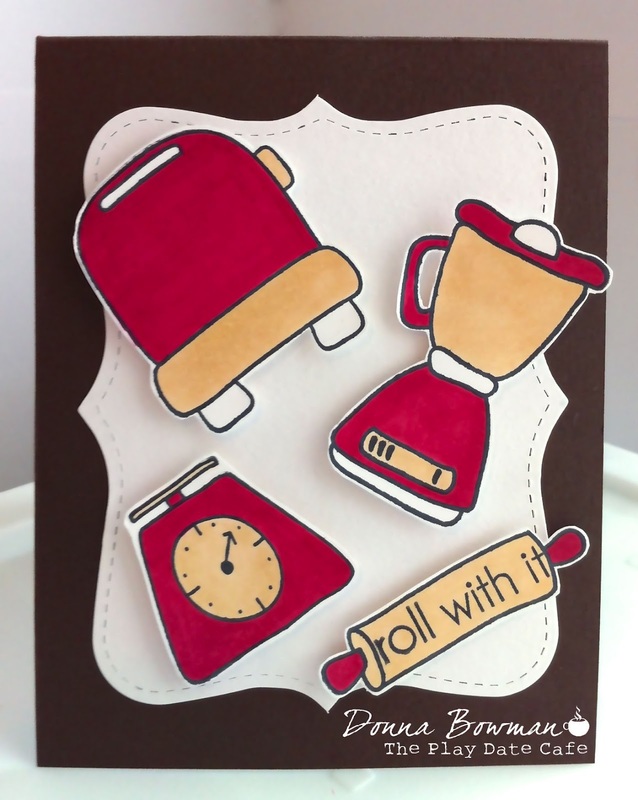 I love the Roll With It sentiment and it just fit on the cute rolling pin. Please join us this week. These colors are perfect for fall and holiday cards. One lucky winner will win a fun gift from The Alley Way Stamps. 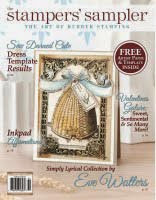 Be sure to stop by their Web site to check out their huge selection of cute and fun stamps. And, definitely visit The Play Date Cafe to see the other gorgeous design team projects using their stamps. So cute! Love those little kitchen items and the sentiment. Love these colours and adore your fun design Donna! Hope to find some time to play this weekend! 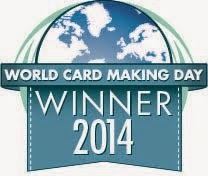 A whole bunch of goodness on one cool card!!! What a neat color story! I like the 'explosion' of kitchen goodies on your card, too. 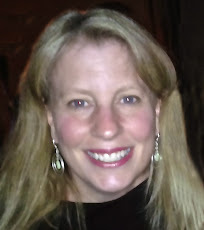 Really cute, Donna!